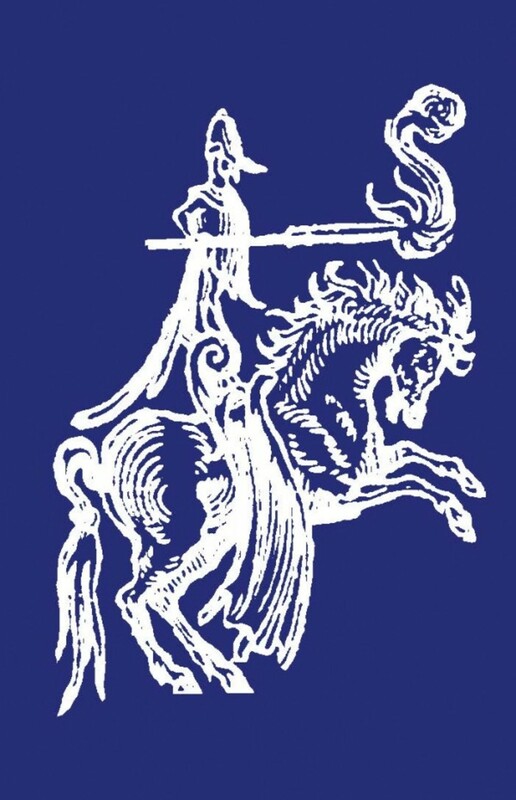 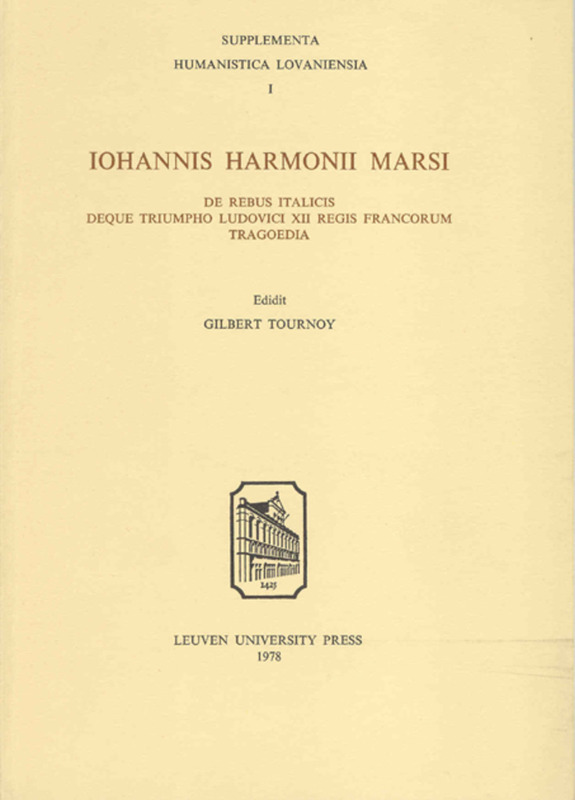 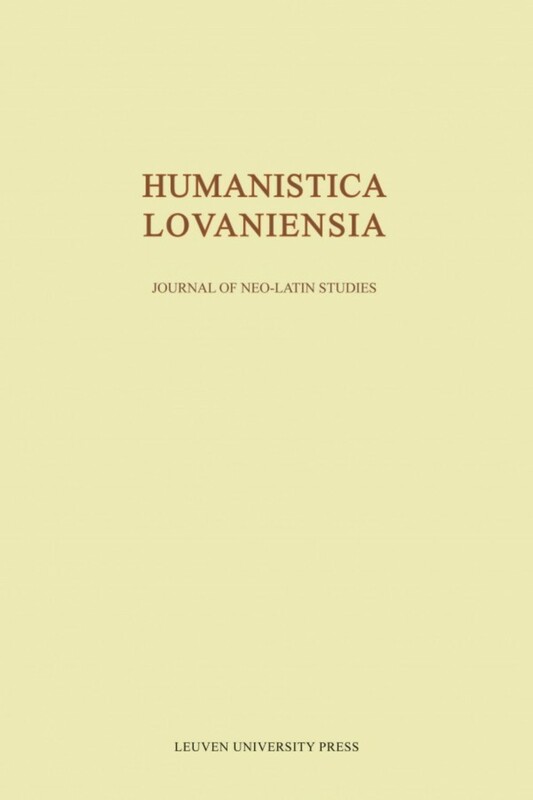 Humanistica Lovaniensia: Journal of Neo-Latin Studies, published annually, is the leading journal in the field of medieval, Renaissance, and modern Latin. 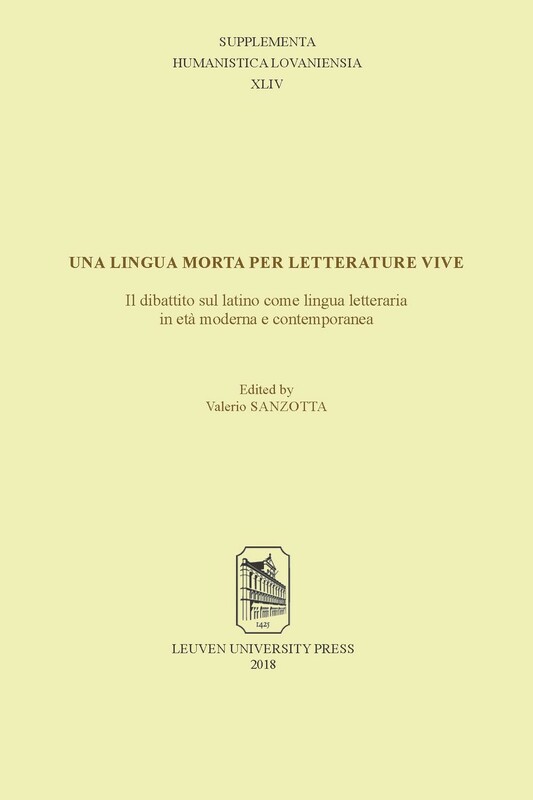 As well as presenting articles on Neo-Latin topics, the journal is a major source for critical editions of Neo-Latin texts with translations and commentaries. 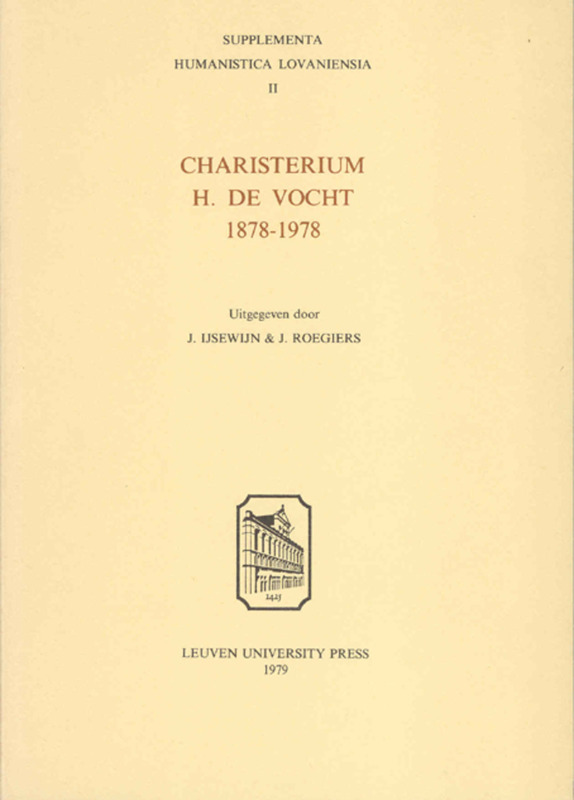 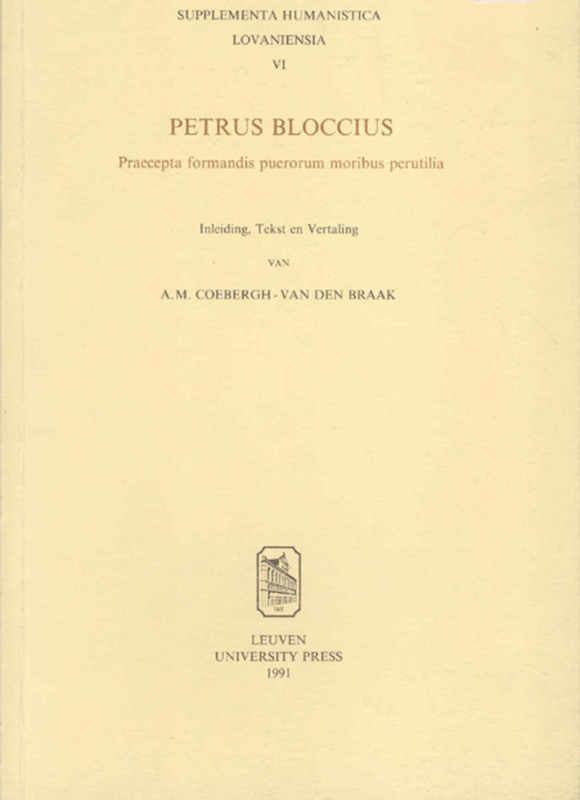 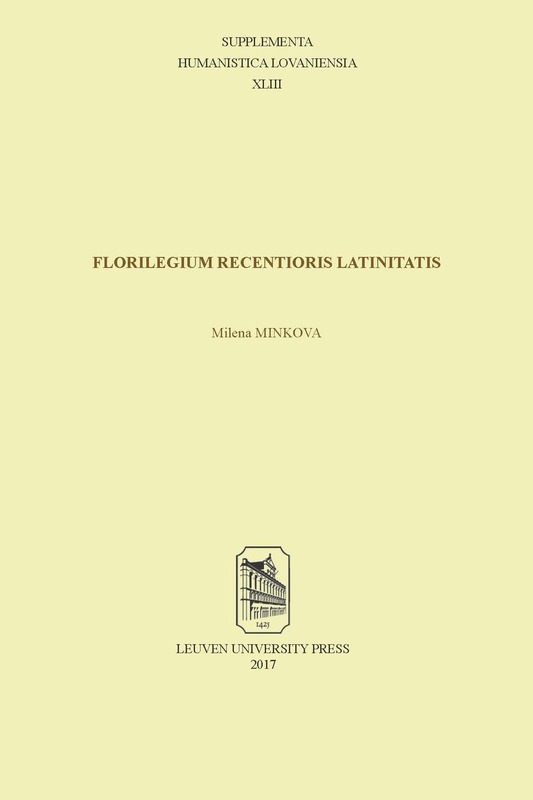 Its systematic bibliography of Neo-Latin studies (Instrumentum bibliographicum Neolatinum), accompanied by critical notes, is the standard annual bibliography of publications in the field. 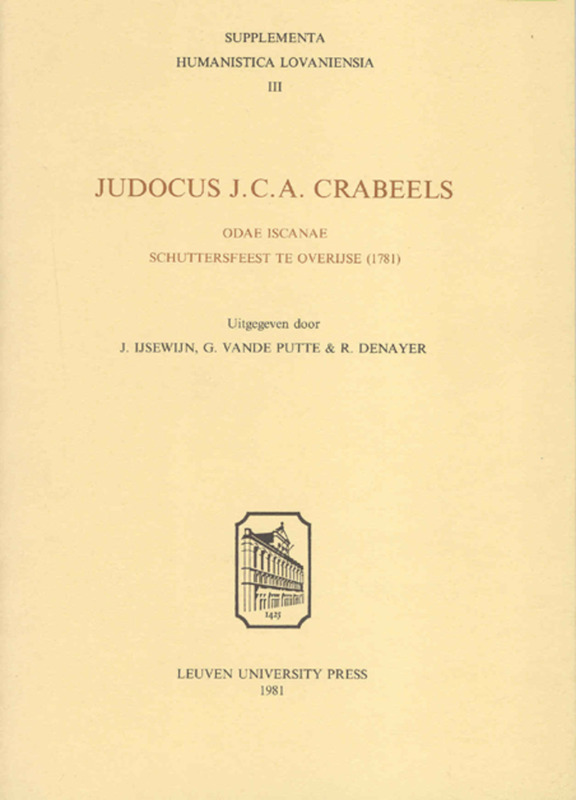 The journal is fully indexed (names, mss., Neo-Latin neologisms).